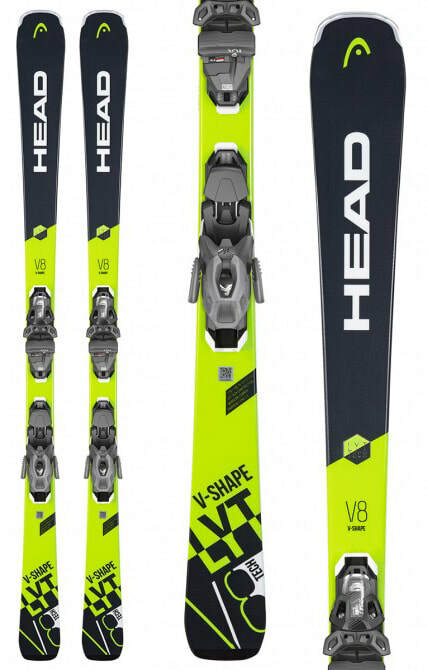 The new 2019 Head V-Shape V8 ski is a charging all mountain grooming ski. The most versatile weapon on the winter world, off piste, on piste, fast, slow...... who cares! Woodcore plus metal provide agility and rebound. Makes a good skier a better skier.